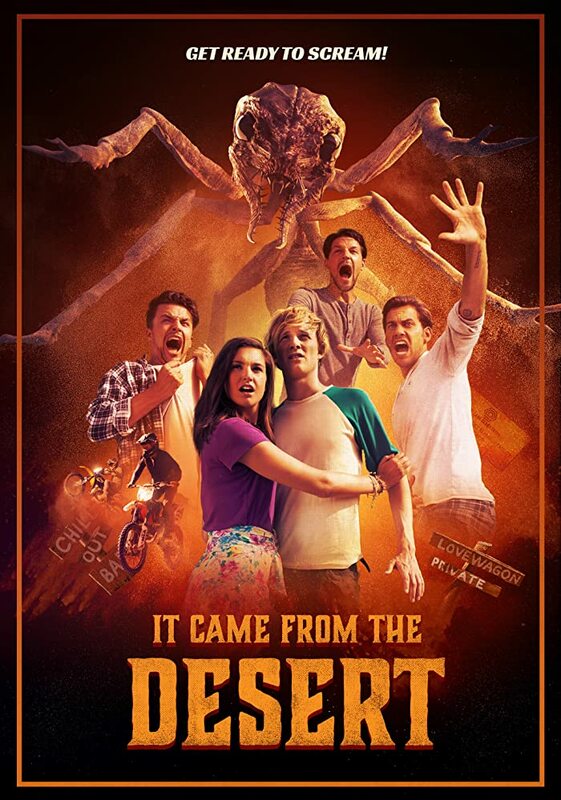 Hahaaah I just discovered, someone's made a movie based on Cinemaware's old games. It's apparently a sequel set in modern times. It's got all the hallmarks of an absolutely terrible b-movie, so don't get your hopes up anyone. Currently searching for a torrent but haven't found one yet. Apparently it's been released very recently and only been shown at a couple of festivals so far. Have to see this, no matter how terrible it is! OMG, plus I can see that it's from Finland!! The Amiga game was based on a very old b-movie from the 50s. Will be amusing to see this new one. I see Blu-ray rips are appearing on torrent sites now. I'm not home this weekend so won't be able to see it yet, but you can find it pretty easily now if you want to watch it. Ello fella. - Hope your well.